Win a Detroit Baseball Experience! You’ve definitely got a story about mom taking you to practice, a game or some other baseball memory! Why does your mom deserve to be recognized? Tell us for your chance to win a Mother’s Day Detroit Baseball Experience! 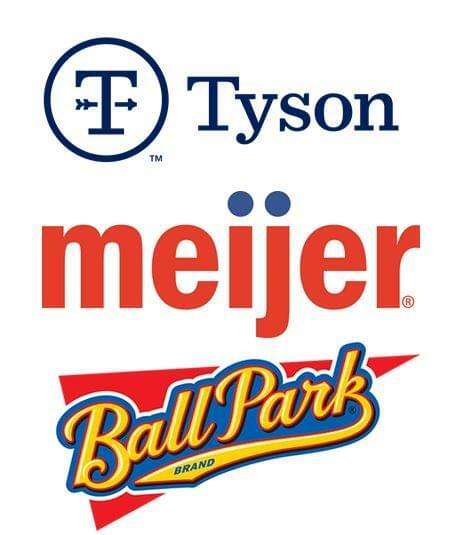 The Ticket will choose one winner per day to win the Detroit Baseball Experience prize, which includes four picnic passes for the Tigers game on May 12 versus the Twins, one parking pass, and $100 in Tigers Bucks to spend while you’re in the park! All Tigers Experience winners will go in the running to win the grand prize: Throwing out the first pitch at the game! Tell us below your favorite mom memory involving baseball, and you’ll be entered to win!